°Must possess at least a Bachelor Degree in relevant discipline or minimum 1 years working experience. Fresh graduate will be considered. 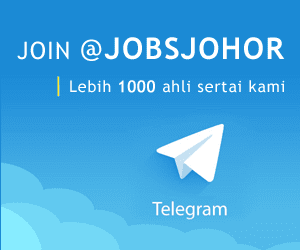 °Good written and communication skill in Malay and English. °Computer literate. Must be excellent in Microsoft Office. °Able to work independently, good team player and organizational. °Able to learn new skills and knowledge and be able to grasp engineering fundamentals in a period of 6-12 months. °Good self discipline to demonstrate self management and drive projects or assignments to meet objectives set forth by company. °Ability to learn and master company's procedures and processes to ensure smooth execution of projects and daily task assigned by superior. °Develop and practice trouble shooting and analytical skills to achieve the desired goals set forth in any project. °Technical interface with customers and vendors. °Develop and implement corrective and preventive actions. °Continuously updating FMEA through lesson learns. 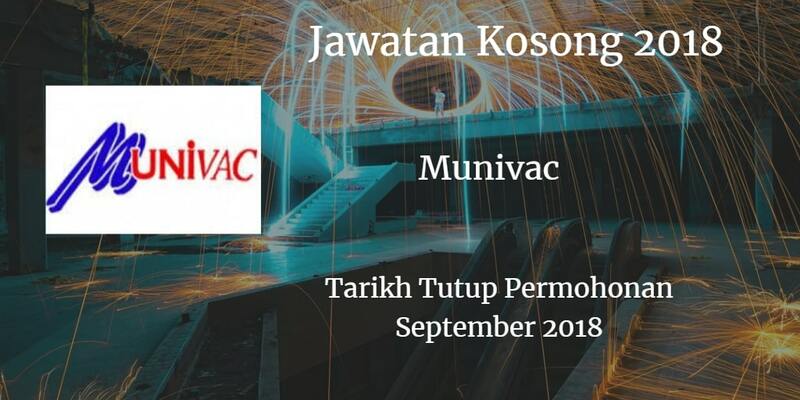 °Minimum SPM holder or minimum 1 year related working experience. Good communication skill in Malay and English. °Computer literate. Must be good in Microsoft Office. °Able to work beyond normal working hours. °Perform Final Inspection for outgoing shipment. Handling of all outgoing shipment documents. °Ensure the correct goods are load to the truck. °Ensure goods are load in good condition. °Arrangement on Local delivery / collection. °Coordinate with shipping regarding the pick up time for oversea shipment. °Liaises with Customer Service (CS) Team to determine customer requirements Analyze the monthly forecast to suppliers for material & capacity planning. °Work with Production HOD to derive monthly production schedule plan of record with minimal overtime to meet shipments. °Plan and purchase parts per MRP plan to meet customer deliveries in consideration of supplier lead time and MOQ. Close monitoring & management of material deliveries and price fluctuations. Work with SQE over material cost reduction opportunities.